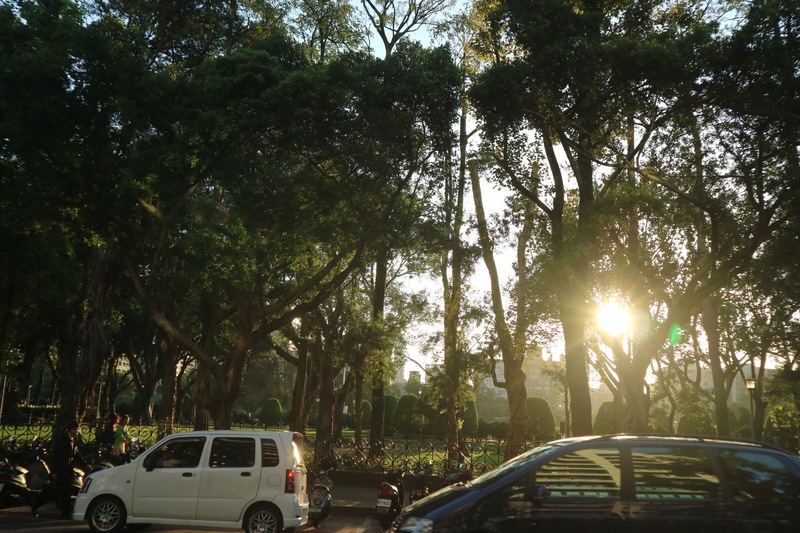 As a first time visitor in Taipei, I was surprised to have fallen in love to this beautiful green city. Taipei was never on my bucket list. I have asked about this city and the usual answer was nonchalant description of the area. It is up until this year that I have decided to finally travel in this city. Well, obviously, I got hooked and now planning to travel on the Eastern part of Taiwan. 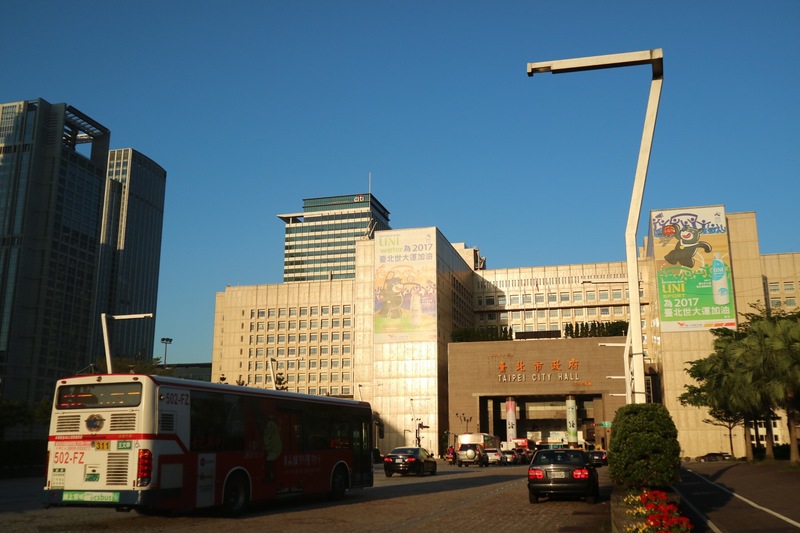 In Taipei, I stayed in the Xinyi area. It’s their business district. The prices of the hotel are usually higher than anywhere else. I feel like travelling quietly and to get comfortable with my hotel room for desk work and some relaxation. 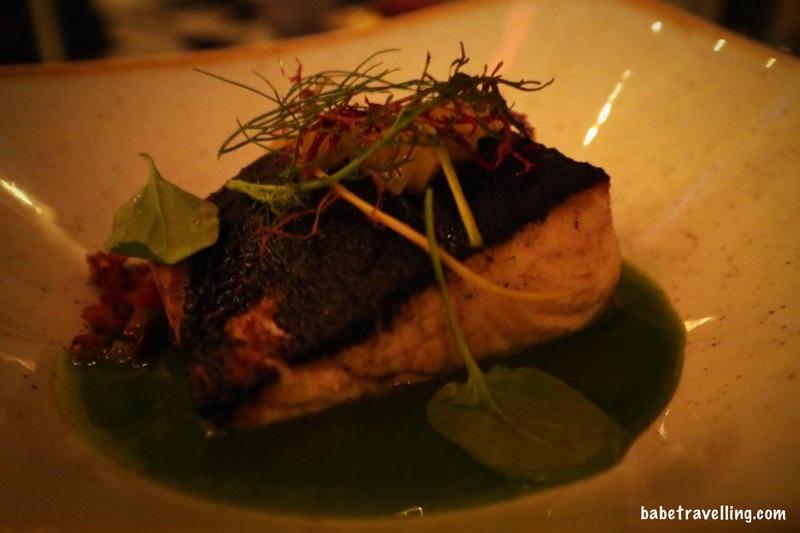 I stayed at Tango hotel and it did not disappoint me. You may click here for easy booking. Service was excellent. I lost my wallet in this hotel and the manager help me find it with their CCTV. Fortunately, I found it somewhere under the curtain of my room. What a relief! What a bimbo I am too! It must have fallen from my bag sometime. I also like how they have a zen garden, washing machine and jacuzzi inside my room. The price is more than competitive than other hotels in Taipei. Also, in Xinyi district, I get to enjoy lovely walks around their parks, malls and other distinct buildings. You can also rent a bike around this area and just go around town with a smile on your face. Tapei 101 was also walking distance from my hotel. It was actually just a 15 minute walk. I have small steps and I tend to look around, stop and get fascinated with anything. It might have well been a 5-10 minute walk if you are in a hurry. Beside Taipei 101 being a mall, there are also malls around it. This area is quite entertaining especially on weekends. They have artists and performers on the streets. Inside the Taipei 101 mall, you can go up and see the view of the city. Best time to go is during sunset but the influx of the tourist may be high during this time. Time it also on a non-cloudy day so you can nicely view the city. 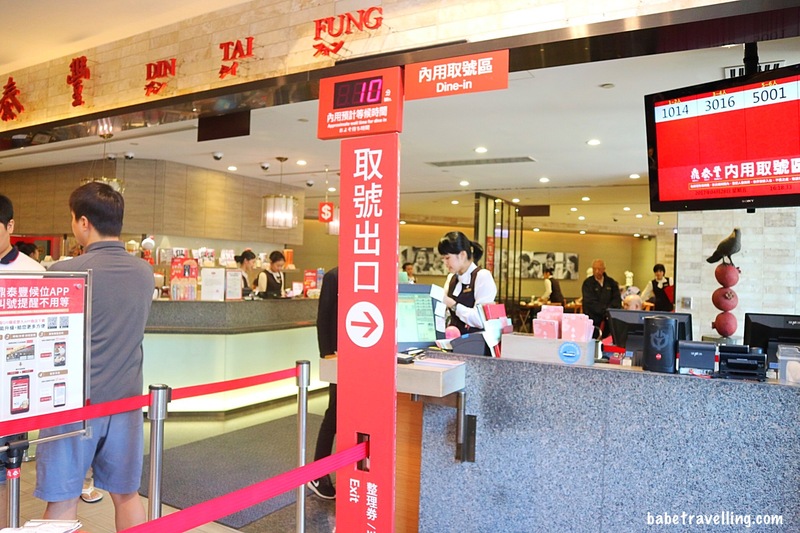 Found at the basement is your favorite popular Taiwanese chain, Din Tai Fung. 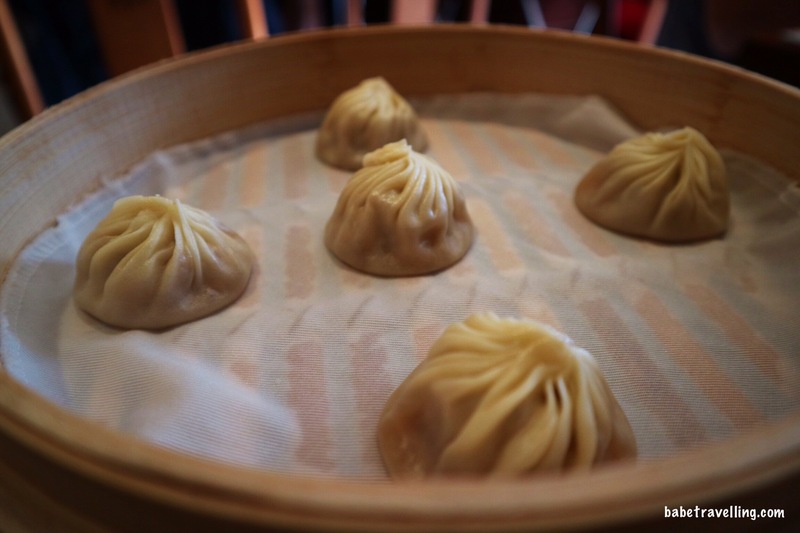 Of course, the famous Xaio Long Bao (XLB) is the best thing to order here. 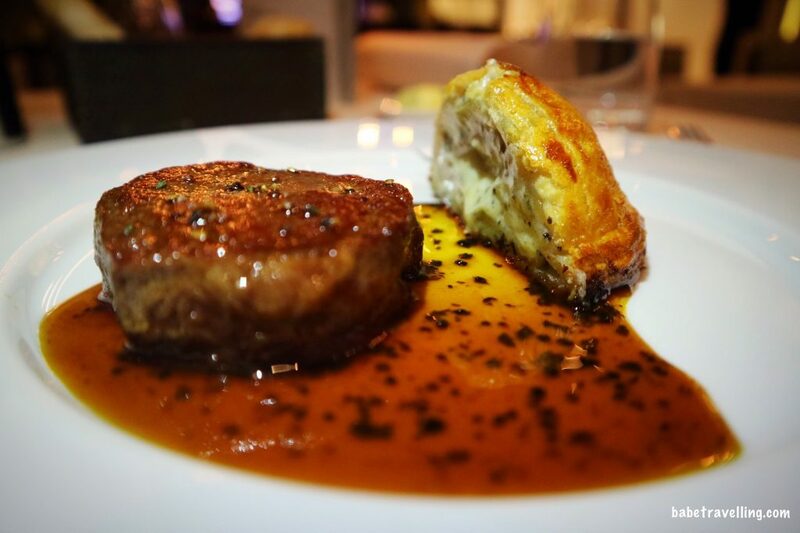 If you are feeling fancy, Tapei 101 has a french restaurant called Stay by alleno Yannick. You can read more about here. This is a highly recommended French restaurant by Chef Alleno Yannick, a multiple Michelin star chef. It’s only the finest from him. 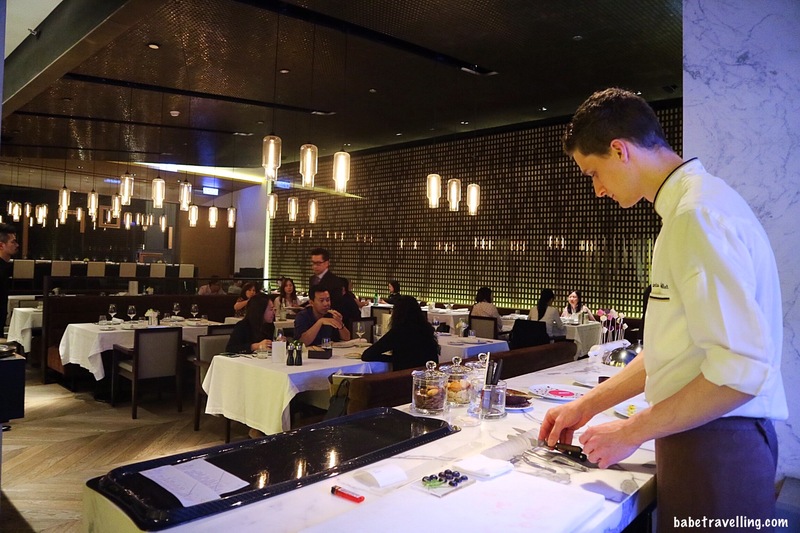 The trendy bars are also found in Xinyi district. There is a cool bar here called R&D Cocktail bar. It is quite hard to find as the door is hiding on a gray wall. 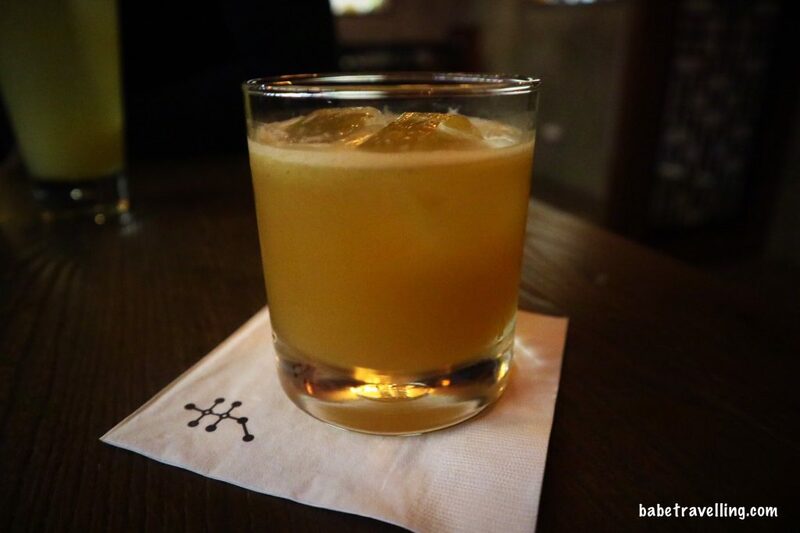 Like Harry Potter, you can magically open the door to open this speak easy bar. Don’t expect a drink menu here. They make the cocktail according to your mood. I told the bartender, I want something not sweet and a little sour and whiskey as a base (Hello, Kavalan). They gave me this perfectly mixed cocktail. 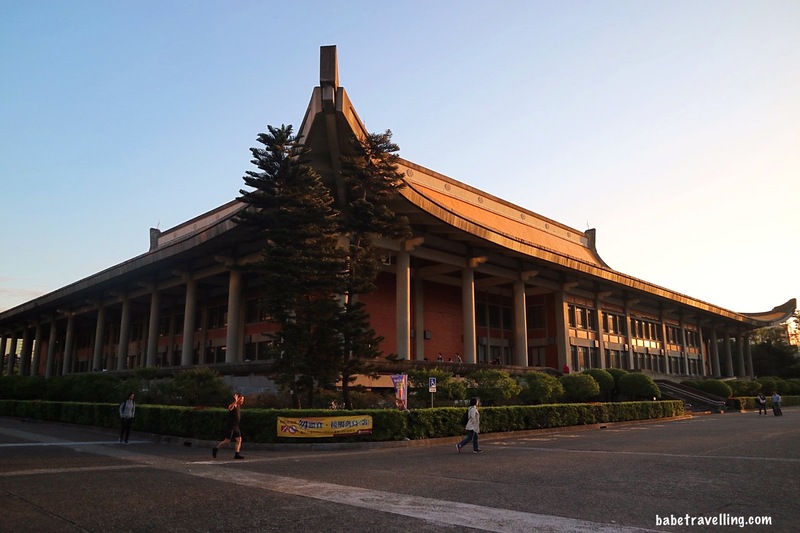 Aside from Tapei 101, Sun Yat- Sen Memorial Hall is just walking distance. This is a nice park where you can jog, stroll, bike, workout, meditate or do people watching. You will find children playing here, some family picnic and decent bystanders. 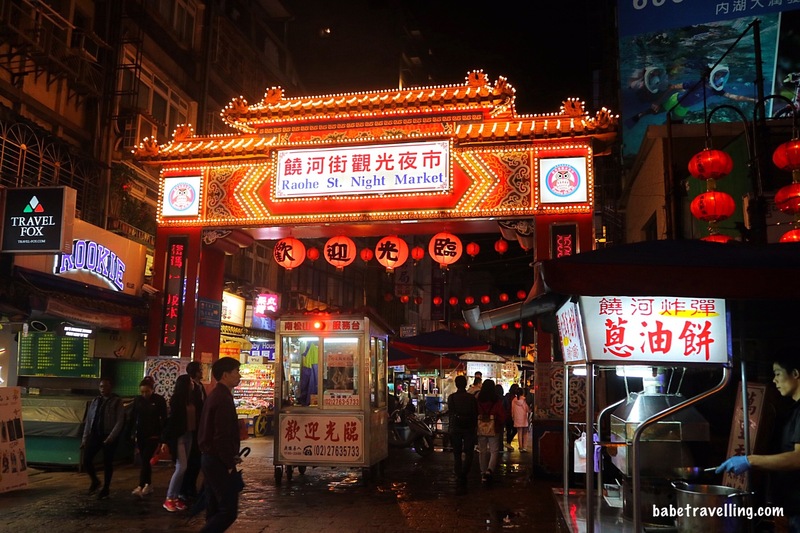 Tapei is very much known for their night markets. 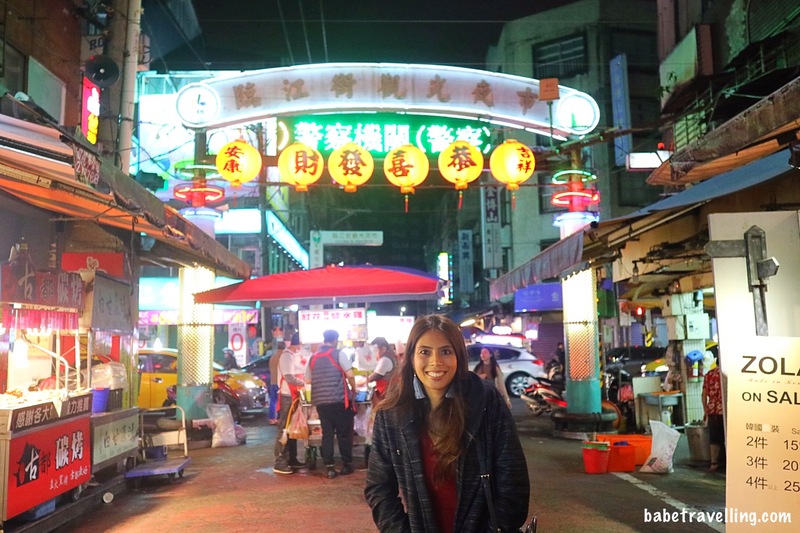 It wouldn’t be a tourist visit in Taipei without experiencing their night markets. 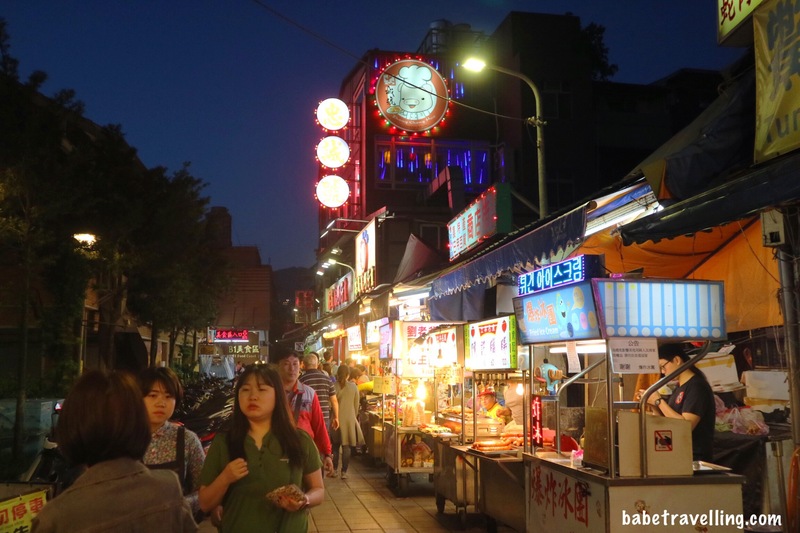 You can read my top five night markets in Taipei here. I had so much fun touring each of them. 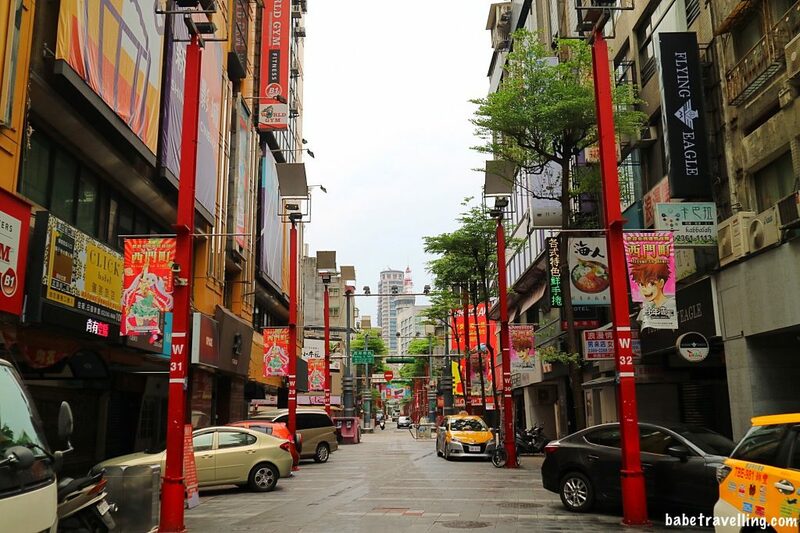 Most tourist stay in Ximending area. 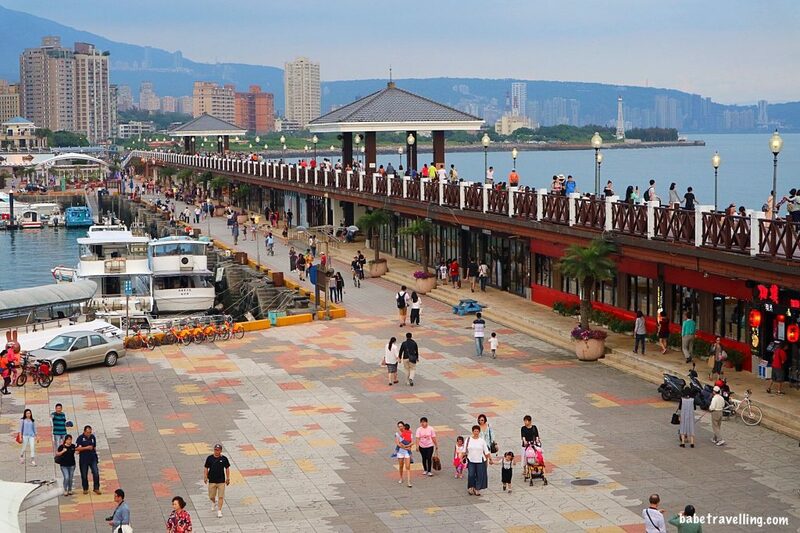 It’s a very lively district and convenient to shops and restaurants. You can also find cheaper hotels here. I stayed here for 1 night just to experience it. 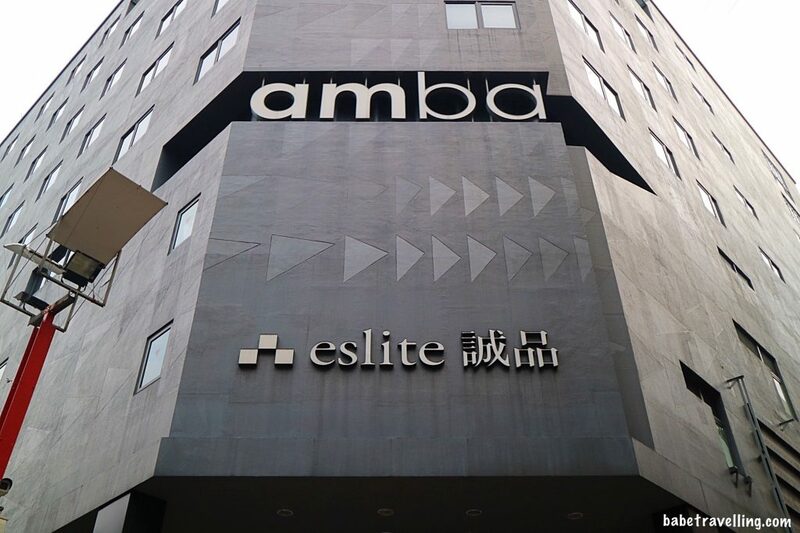 I stayed in Amba hotel for this trip. You may click here for easy booking. The rooms are small yet comfortable. They are neat and have a lot of personality. For example, instead of the usual soft cotton hotel slippers, they have colorful rubber flip flops in their rooms. It does have young vibes. For location, it is situated right at the center of it all. The ground floor will take you to the heart of Ximending area. It was also not noisy in this hotel and sleep was good. Another thing you can visit here is the Maokong Hill by the MRT Taipei Zoo station and then ride the gondola. 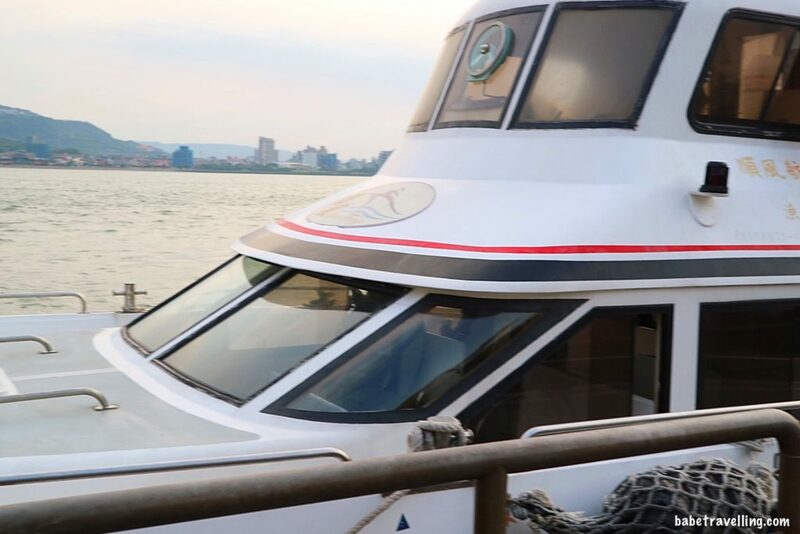 You can also take it by road riding a bus or through private car. I prefer the former. In this hill, you can visit a temple or have their local mountain tea. My hotel, Tango Xinyi, gave me free mountain tea in a nicely packed red tin can. It is good for take home. I ended up asking for more. I’m a tea person and I really like this one. The view is also amazing from this hill. 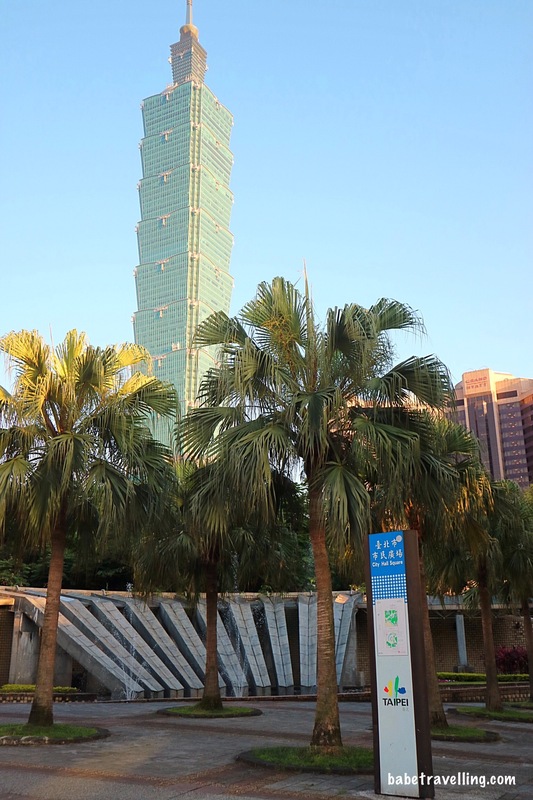 You could see the city including the majestic Taipei 101. It was wonderful seeing the green countryside and the bustling city. 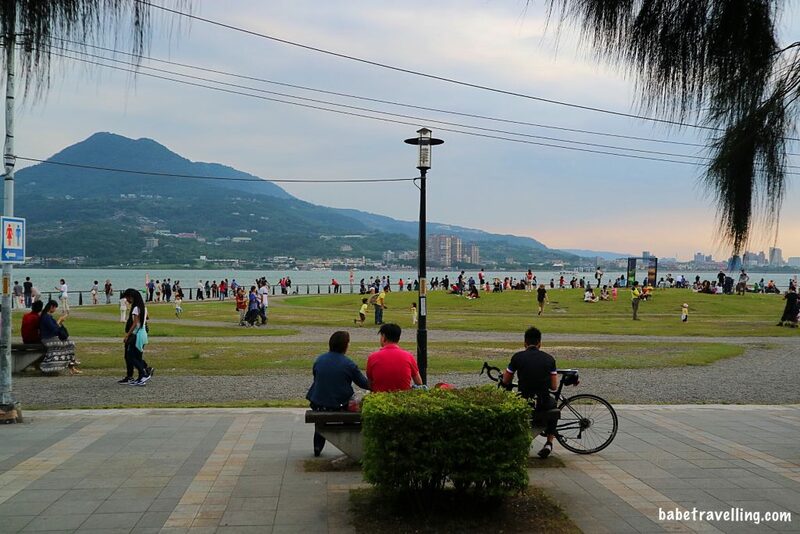 For another countryside trip that involves water, Tamsui is the place to go. Found here is a long strip of park beside the water. 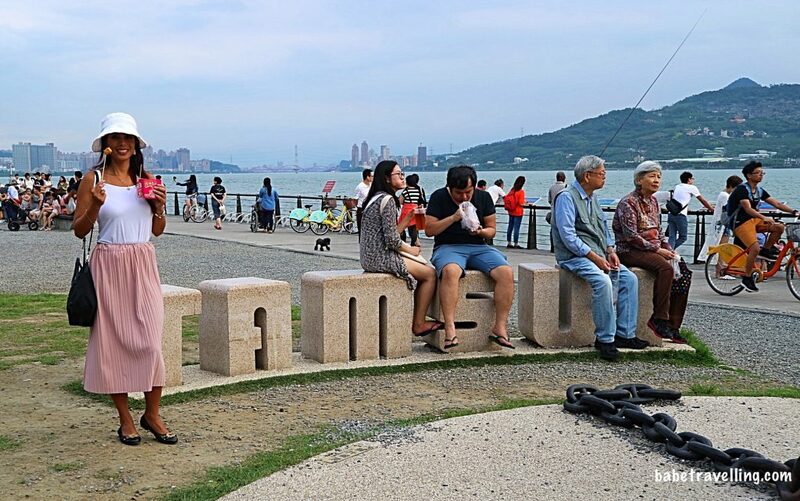 It’s a nice park beside the sea. 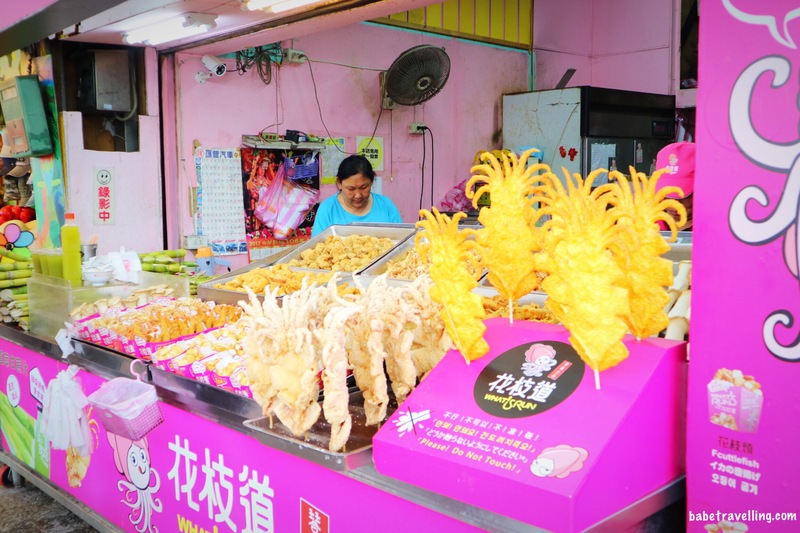 You can find assorted street food here with several shops that sells mostly tourist items. This is where to get that nice magnet and post card you buy as a tourist. From the park and market, you can ride the ferry to get to the fisherman’s wharf or Lover’s bridge. This is a nice ride to the wharf. You also avoid traffic this way. 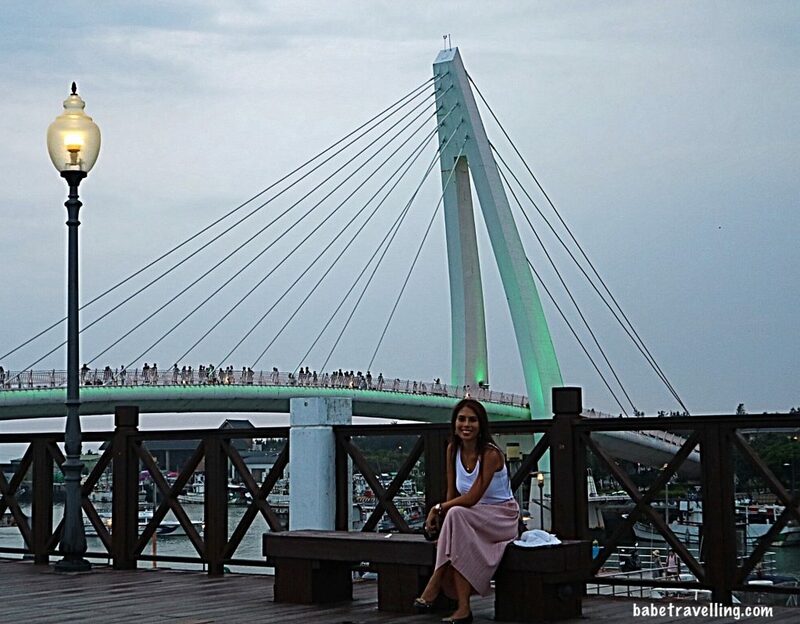 At the fisherman’s wharf, you will find the lover’s bridge and some restaurants. It is best as a sunset walk. My favorite part of this tour is travelling to Beitou. Now, one of my favorite R&R place in the whole world. You can get here through the Red line MRT then go down to Beitou. The tourist area where the hot springs are found is called Xin Beitou. Their main attraction is their sulphur hot springs. Some benefits of sulphur hot spring are for skin diseases and muscle pain. I’m a believer of this when I experienced it myself. My body was sort of stiff when I got here. It could be due to my plane ride. After bathing, I lost the muscle sore and I was feeling light. My skin turned reddish too and I thought to myself how beautiful my skin is that day. When I touched it, it was like I put a moisturizer for the whole day. I also looked at the locals staying there and they do have nice skin. Aside from the hot springs, the little town of XinBeitou has a nice uphill road where you can find a nice library, small amphitheatre and many zen garden. You can read more of my suggestions in XinBeitou here. Villa 32 also has 8 pools in their spring resort. These 8 pools each have different temperatures ranging from 18 C to 42 Celcius. For easy booking of Villa 32, book here. There are many benefits why you should travel. One of them is health. Here’s why.